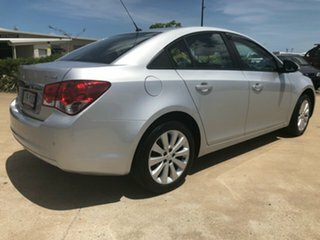 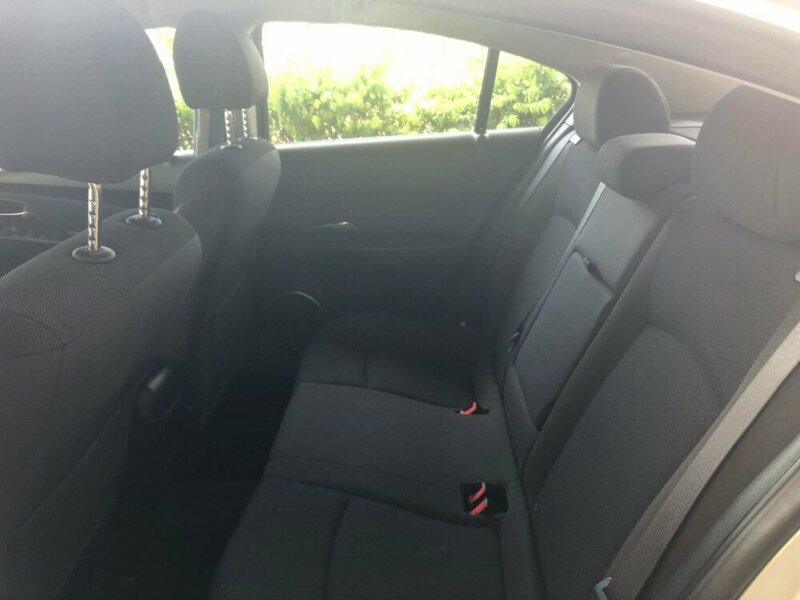 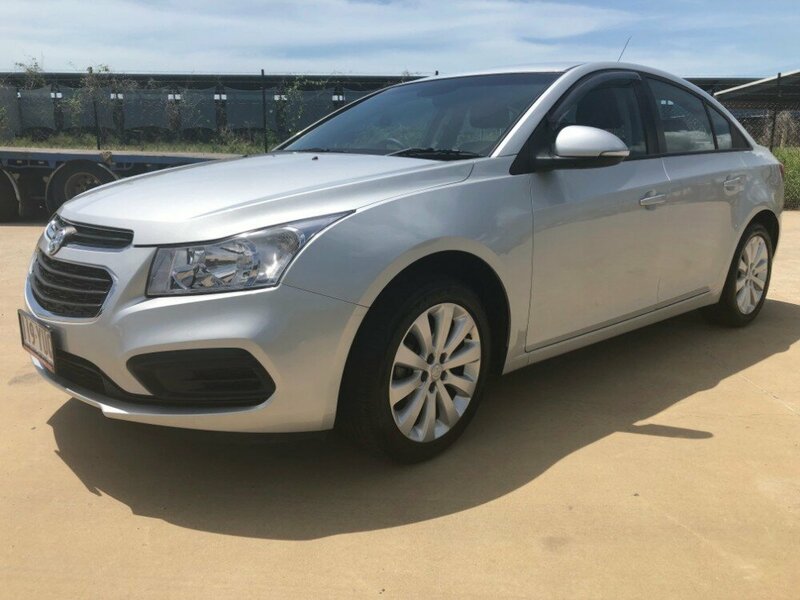 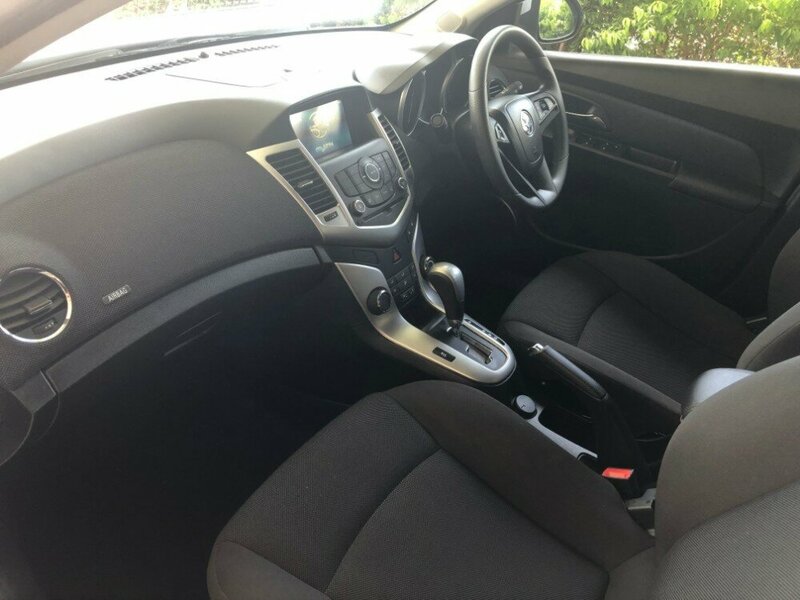 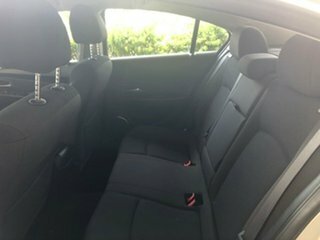 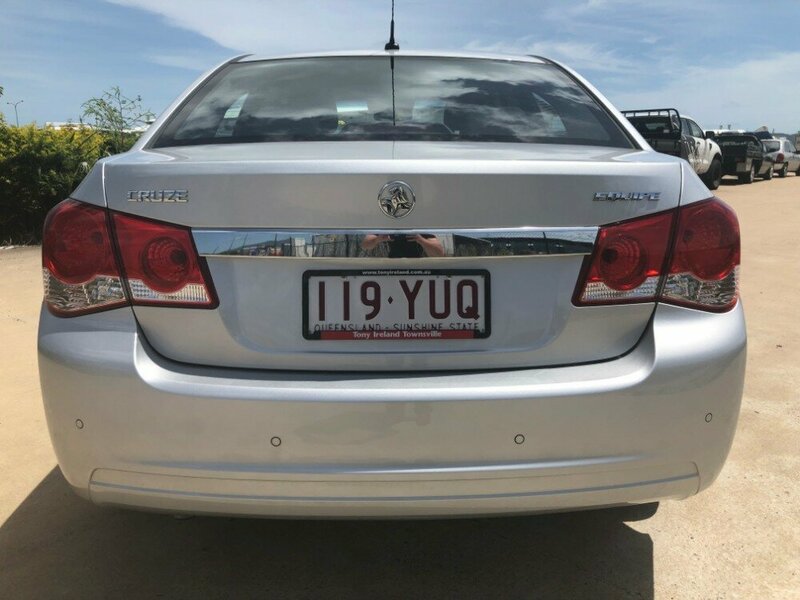 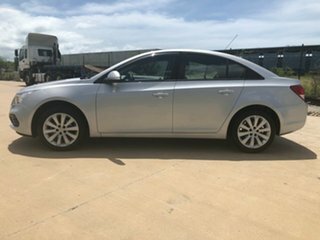 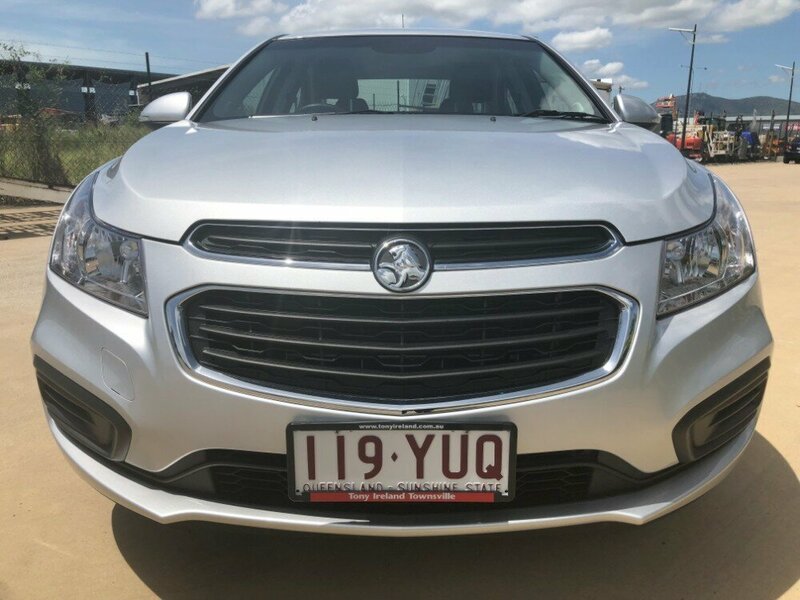 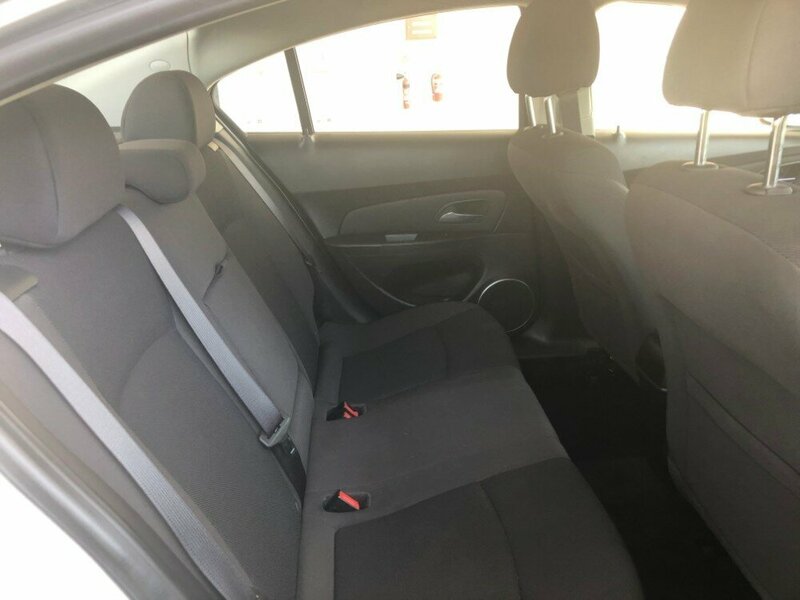 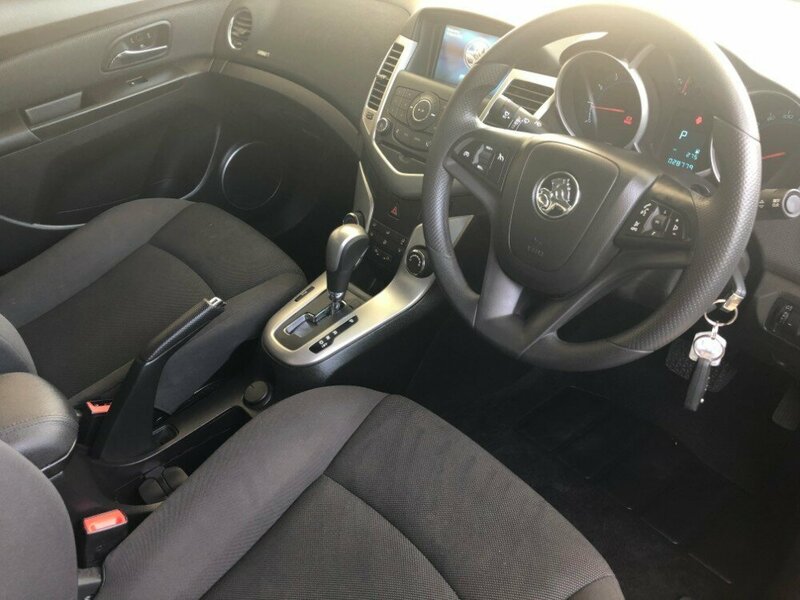 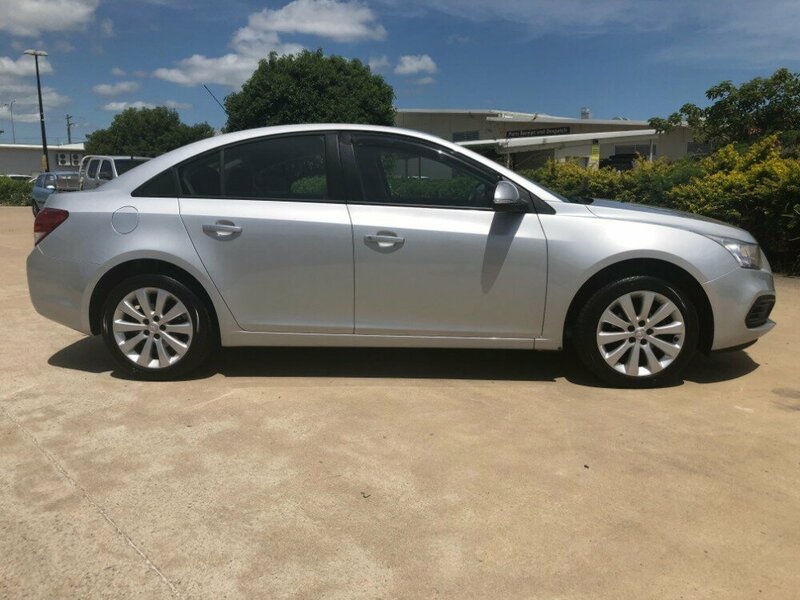 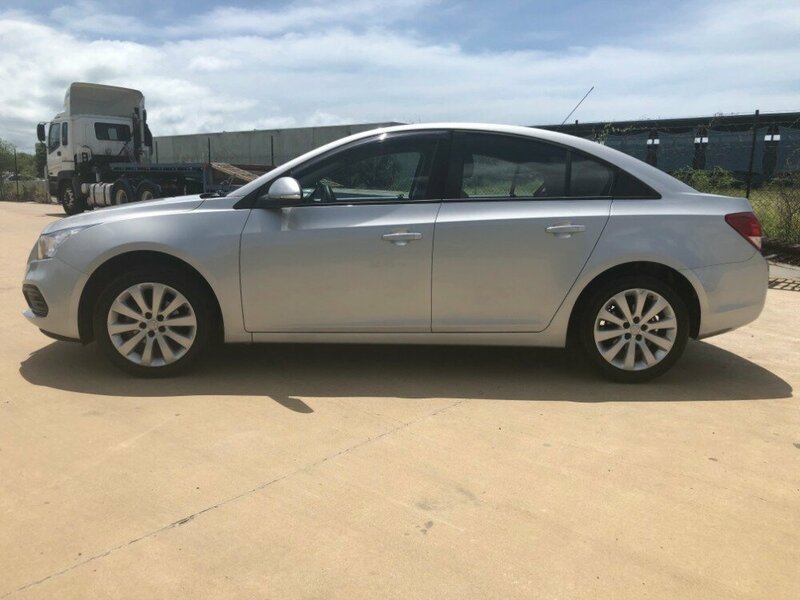 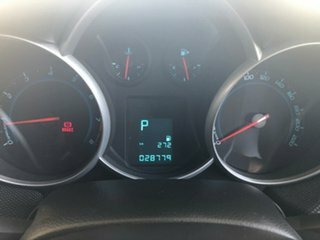 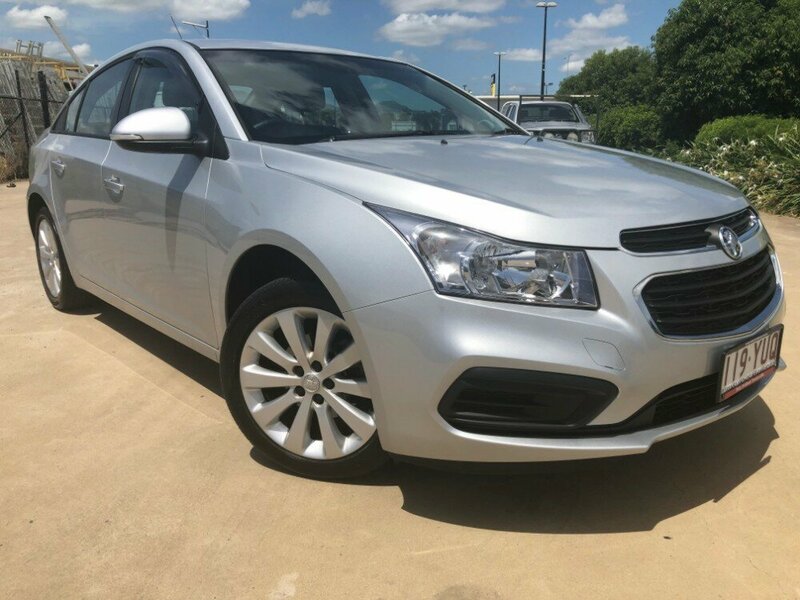 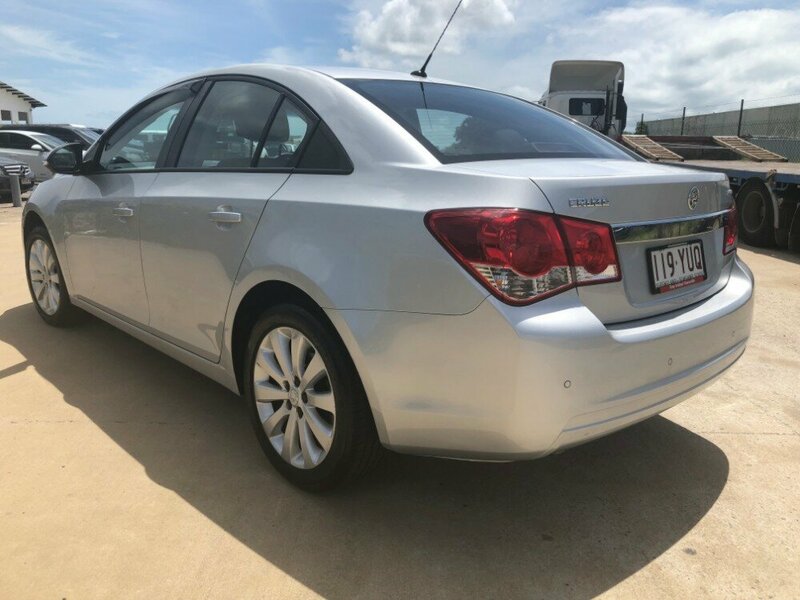 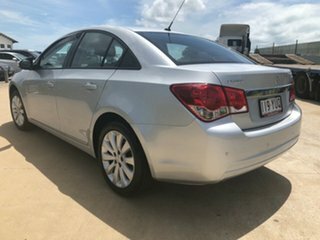 This immaculate Holden Cruze Equipe in automatic ticks all the boxes for a economic first car. 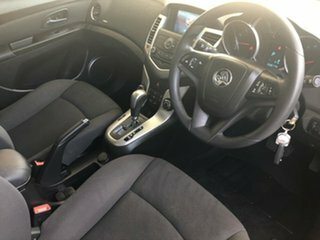 It has extremely low km's, a full Service history, as well as 2 keys. 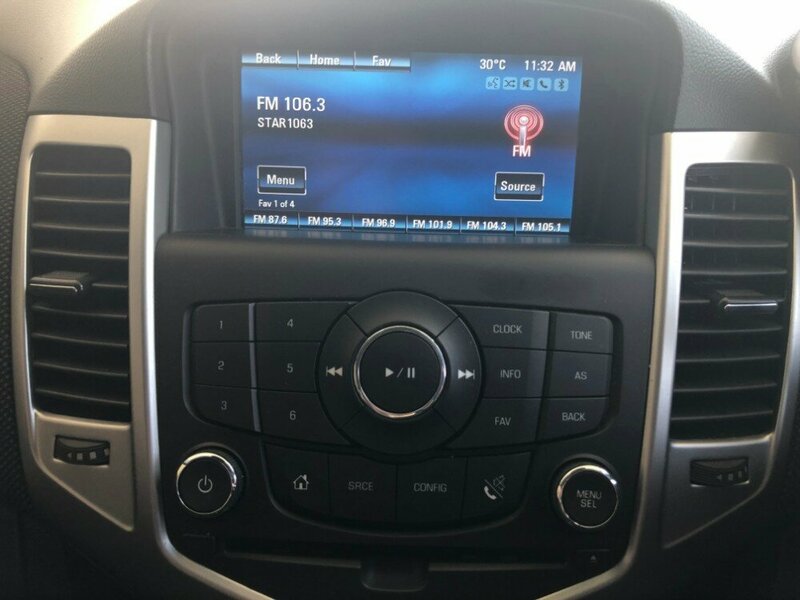 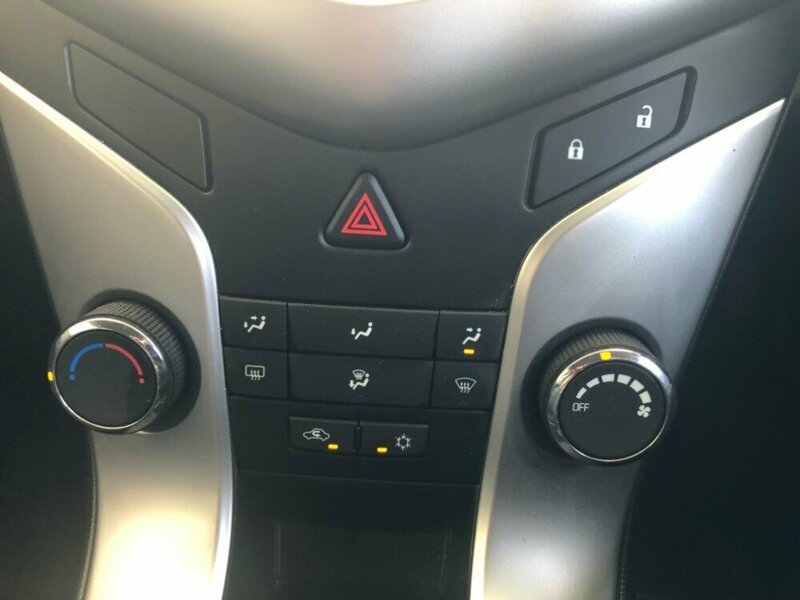 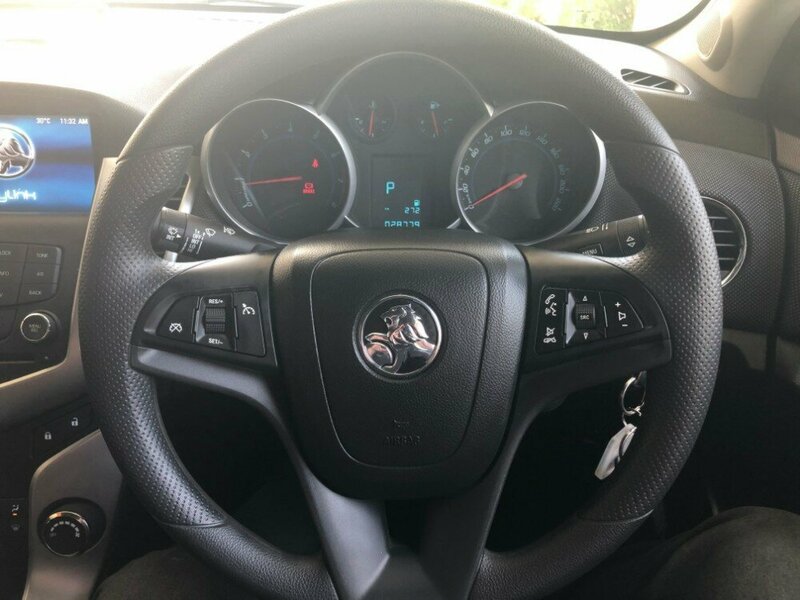 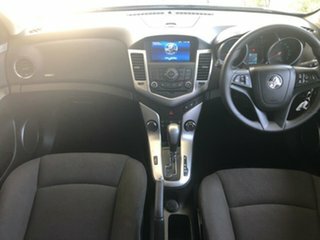 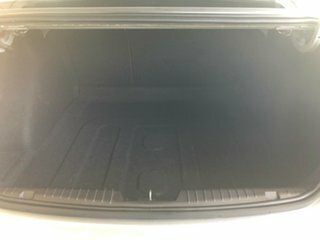 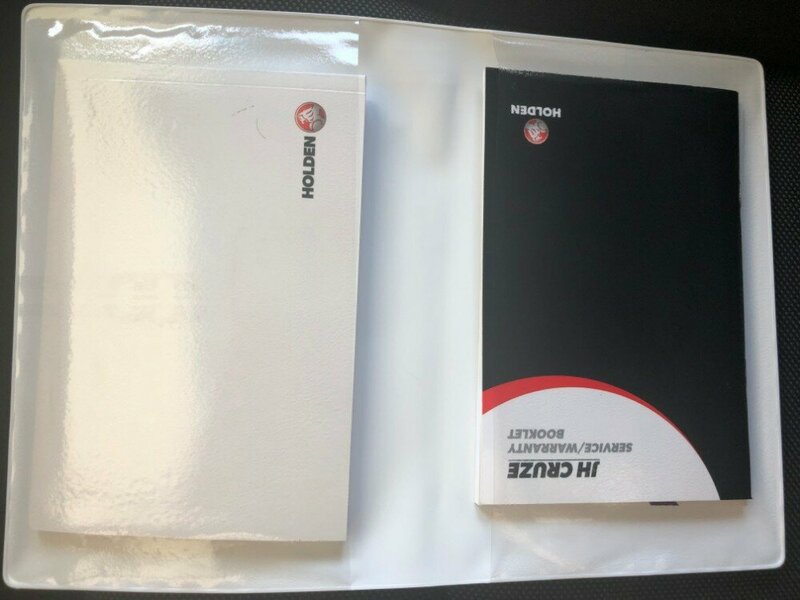 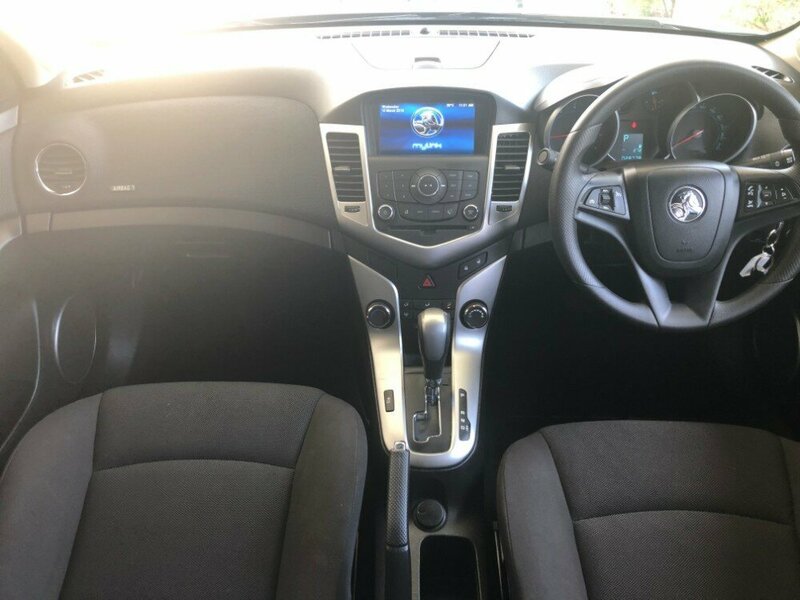 Other than that, this car also has the most needed features, such as bluetooth, USb Aux, cruise control, rear parking sensors, automatic headlights, alloy wheels, ISOFIX anchor points, and many more.